Multi Vegas 81 is a 4-reel slot game that comes with 27 paylines in winning combination of 3symbols and 81 winning lines for 4 identical symbols. 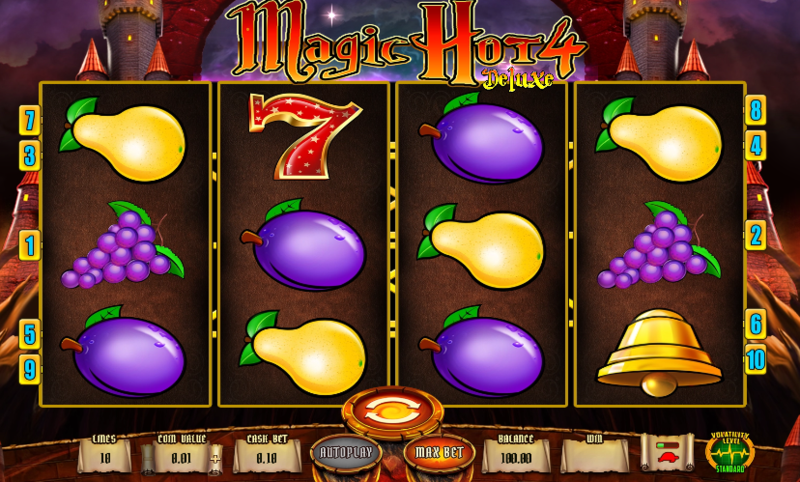 The symbols are valid when counted from left to right, and also includes bonus features to help player win big. Take note only the highest bid is counted and added (winning line). You can place multiple bets or go for single bets at any given time during play. There are quite a number of features worth noting as a player of multi Vegas 81. 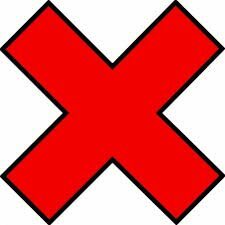 To begin with, there is the symbol multi wild which substitutes any other symbol. In case there is 1 multi wild symbol on a wining line, then definitely the win is doubled instantaneously. In case there are two, the win is quadrupled (only the highest on the winning line is valid). When there are 3 of of the wild symbols on the winning line your bet win will be 8x higher as players payout. There are other symbols used in the game too, but these relatively vary in regard to multiplier placed before them. It is vital to note that apart from the wild symbol, there are other symbols used in Multi Vegas 81. These include; cherry, orange, dollar, plum, Bell, grapes, melon, and seven. The multi wild offers the highest multiplier in bot the 3 symbol winning combination, as well as the 4 symbol winning combination. This is followed by the seven and then melon, but for the lowed multiplier of this game is cherry that offers 1x for the 3 identical winning symbols and 2 for the 4 symbol.